Here at Noisy Activities, we like to post not only fresh sounds, but also classics. This week we thought it’s time for another legend! 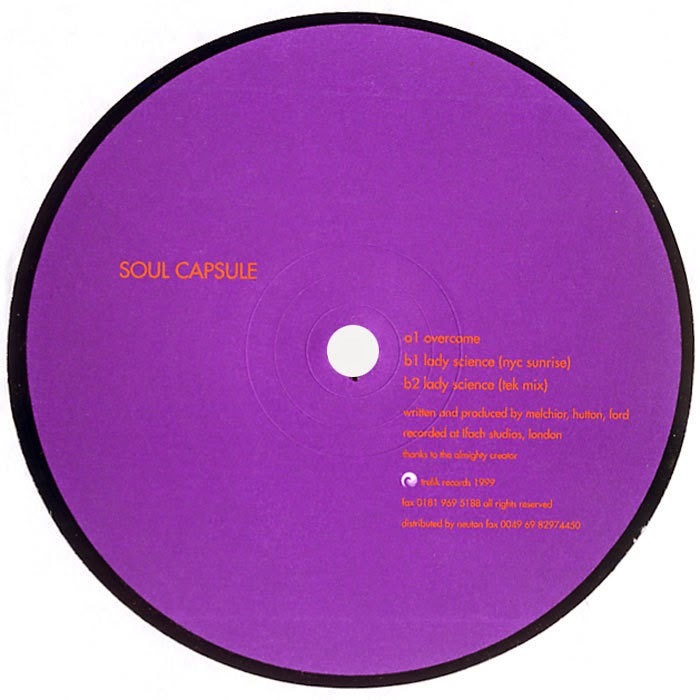 This time from Soul Capsule’s 1999 EP 'Overcome'. 'Lady Science (NYC Sunrise)' is our pick. Opening with a warm pad and an infectious vocal sample before bringing beautiful melodies and a rhythmic bounce into the mix. The track is 15 years old, but hasn’t lost any magic to old man time. A great example of classic deep house made for the ages. We hope you enjoy it as much as we do!